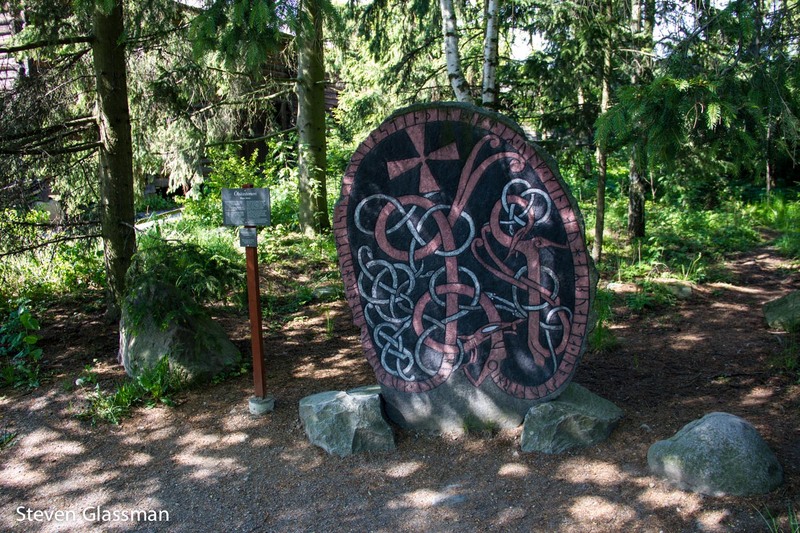 Nordic Adventure, Part 3: Skansen – Sunshine. Whimsy. Tacos. 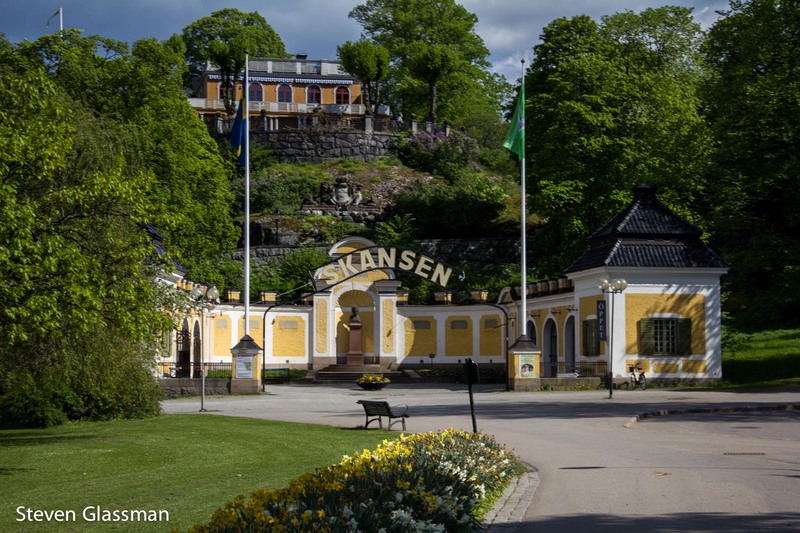 The heart of the Djurgården in Stockholm is the Skansen open air park and museum. 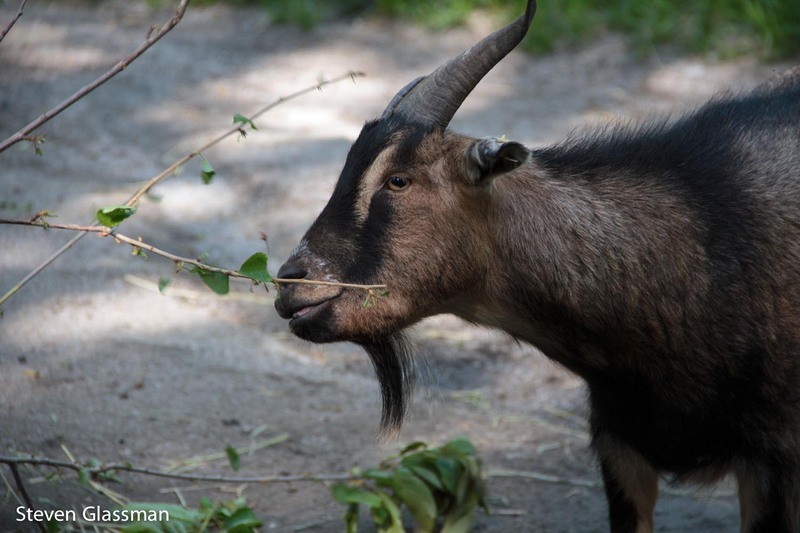 Skansen, founded in 1891 by Artur Hazelius, is 75 acres of traditional Swedish houses and a small zoo. There’s even a funicular. 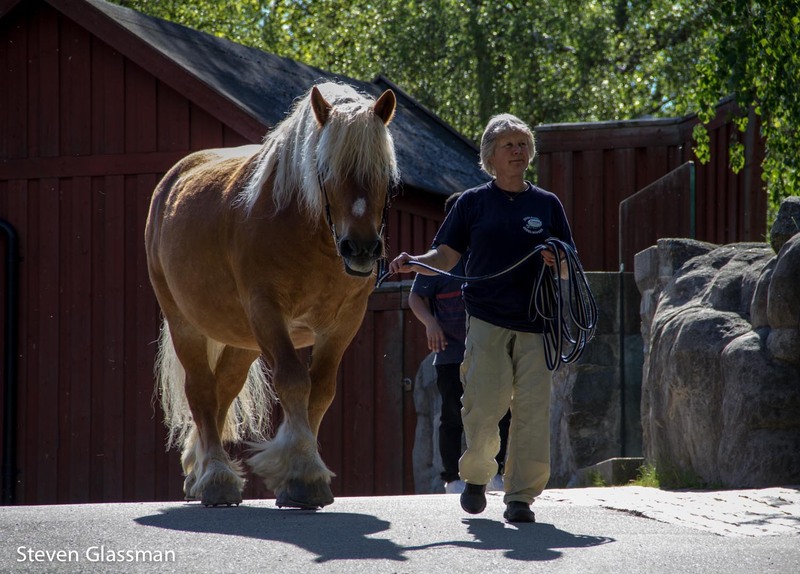 Skansen attracts more than 1.3 million visitors each year. Skansen is so large that I actually got lost inside- I thought I was heading toward an exit but I was completely turned around and wound up on an entirely different side of the park. This is not the main entrance. I thought it was at first, but this is actually a smaller side entrance. 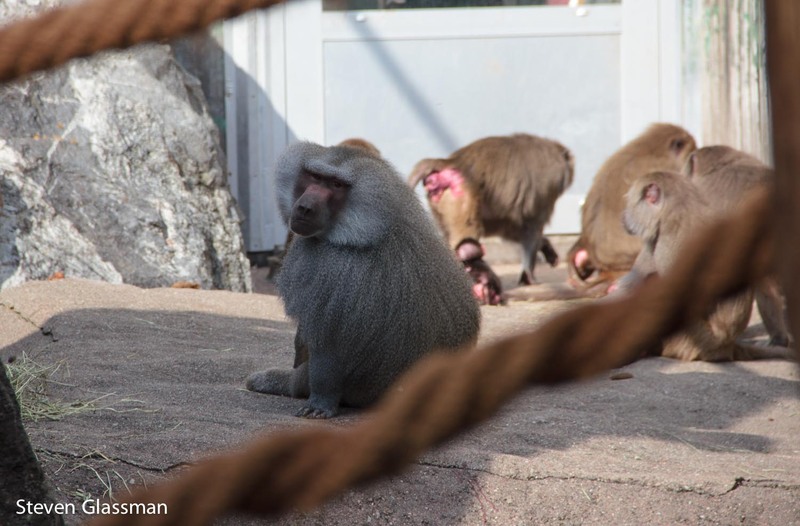 My favorite part of Skansen was, naturally, the zoo. 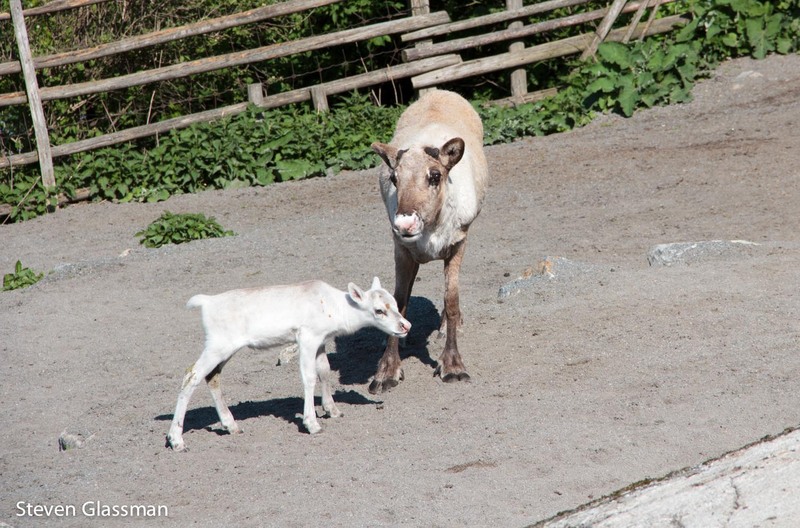 This is a baby reindeer and a mama reindeer. The baby was way cute. I try not to think too much about how delicious the reindeer was that I’d eaten two days previous. 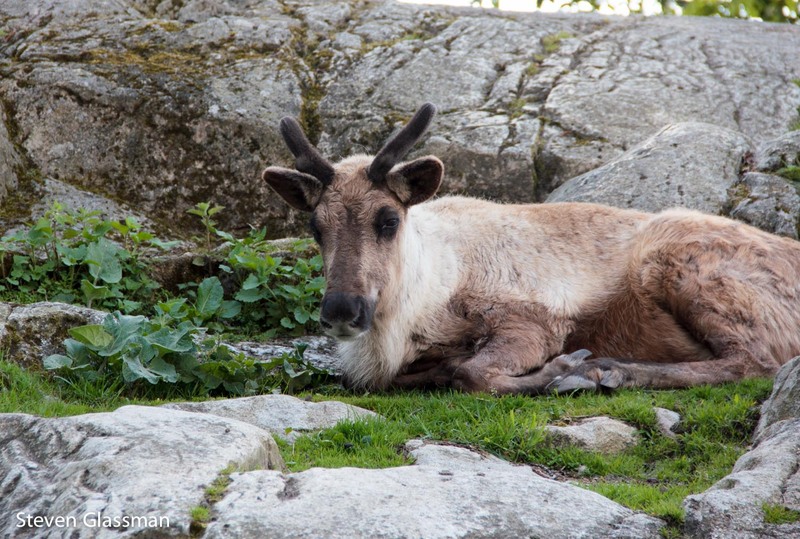 Another reindeer, looking a little more stereotypical. 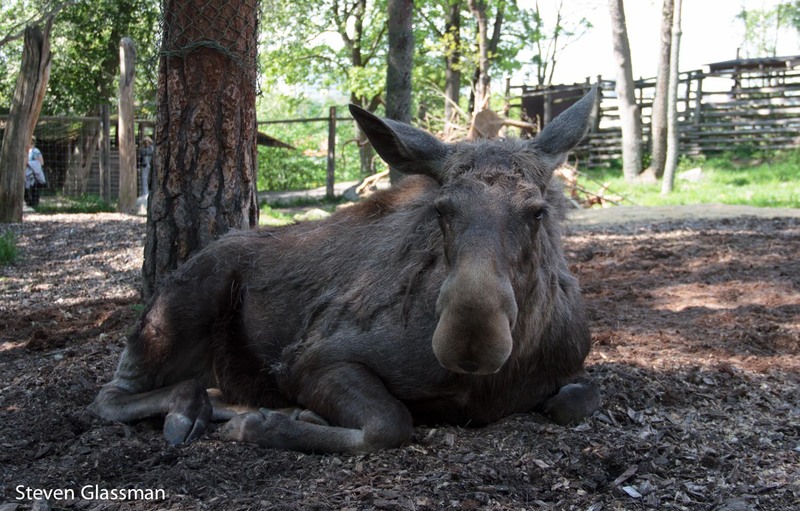 It was a warm day and the moose wasn’t having any of it. This moose really just wanted a hammock and a beer. 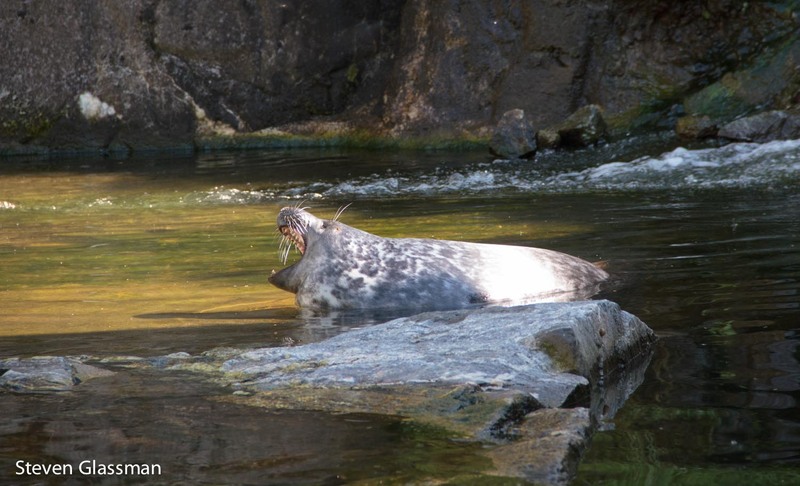 Even the seal was complaining about the heat, and he was in the water already! That’s a big horse there. There were a couple of bear cubs playing around. 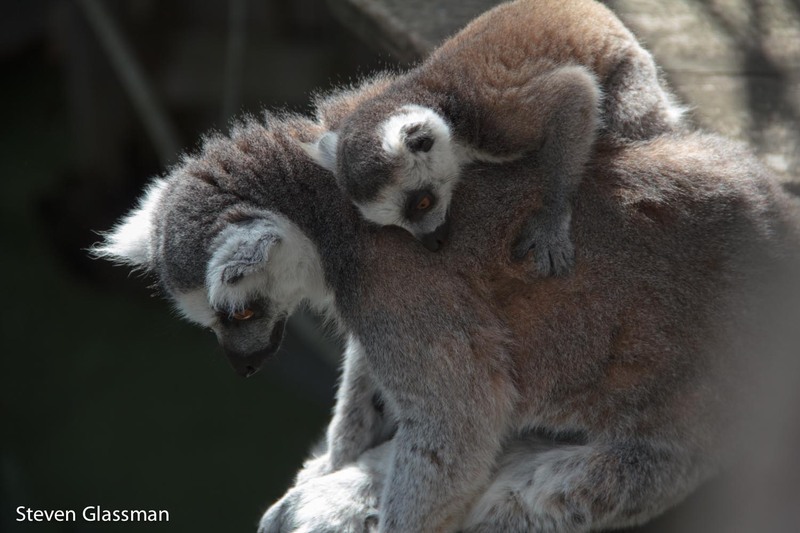 They look so cute that it’s easy to forget just how deadly these fuzzy fellows can be. This is a lynx. 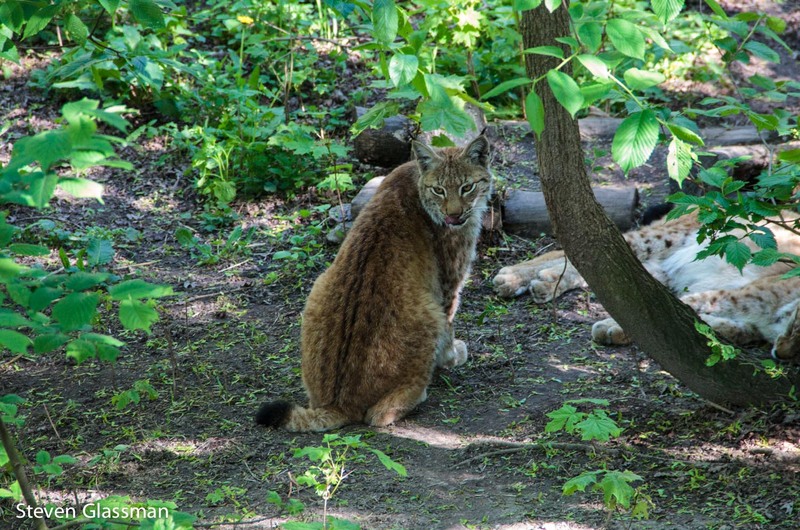 It’s fascinating to me that despite being a large predator, the lynx behaved exactly the same as every cat I’ve ever known. The elegant turned back when it didn’t want to acknowledge all the people trying to take photographs of it, the sudden attraction to the motion of a bird that landed in its enclosure, and the normal kitty stalking that all cats do when something fuzzy gets their attention. This picture doesn’t really showcase the black fur points on his eartips or show just how big his paws were, but in every other regard, a lynx is just another slightly larger cat. 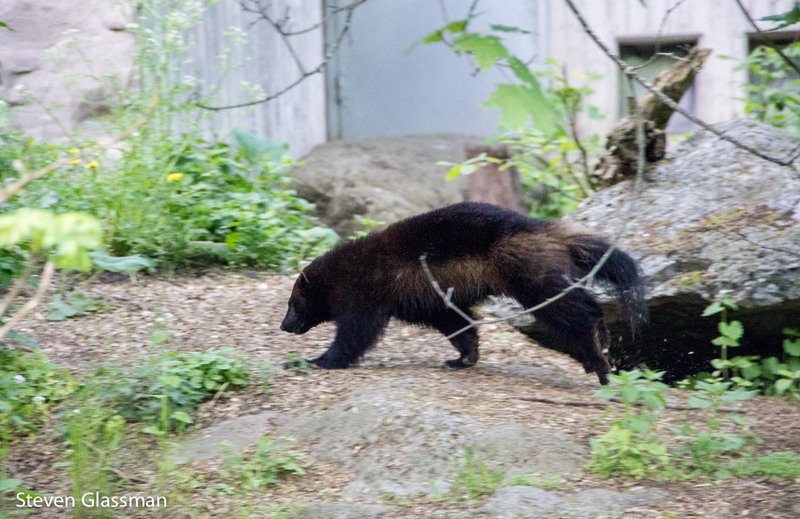 This is a wolverine. He was bounding around his enclosure so quickly that it was incredibly difficult to get a clear photo. 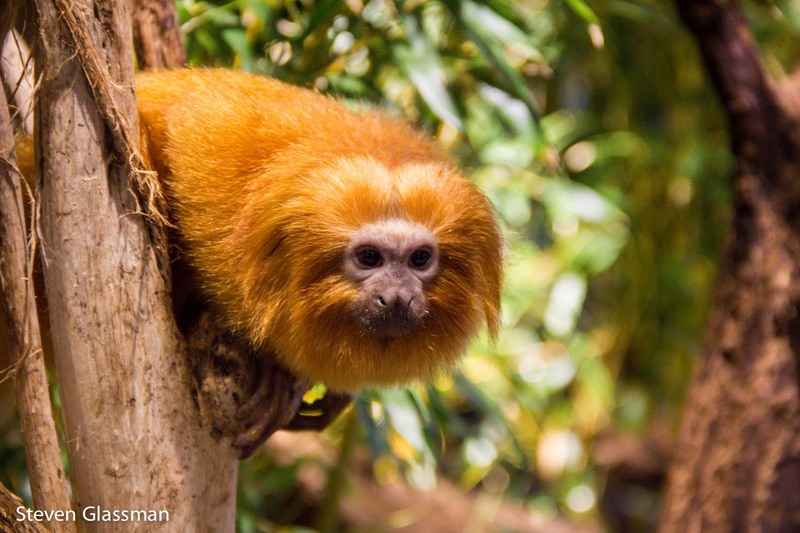 Golden Lion Tamarin. Tiny little fellows. 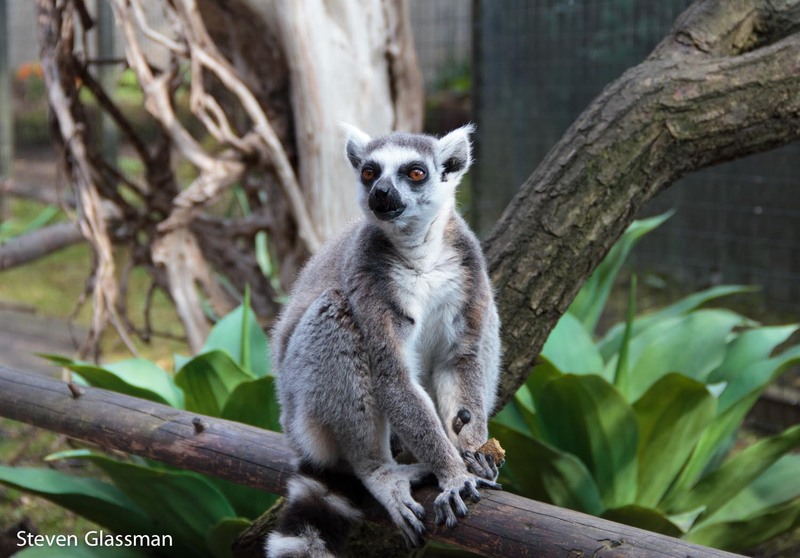 The lemurs were sharing space with the humans- the walkway here was right through the lemur enclosure. Mostly they ignored me. These two were just on the other side of a railing. I actually had to step over this one’s tail to get by. He was totally enjoying the sunlight. 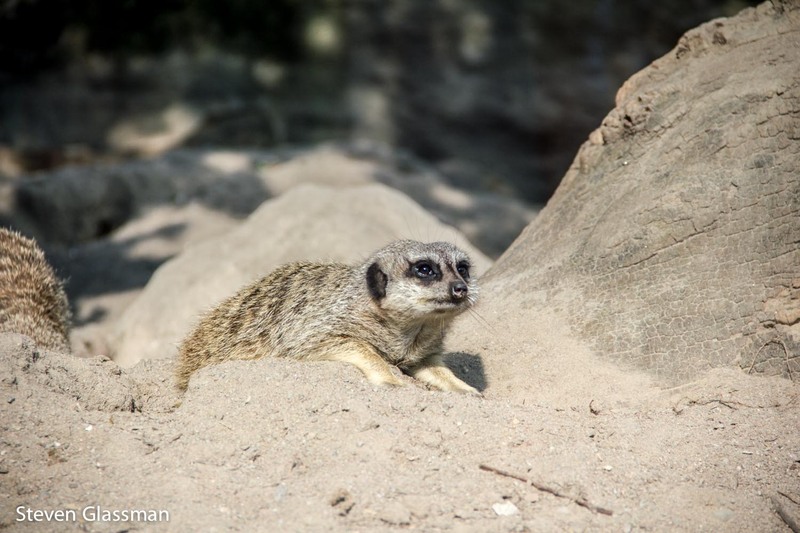 I took so many pictures of the meerkats. They’re so adorable. A type of Ray, I think. I forgot to check the label. 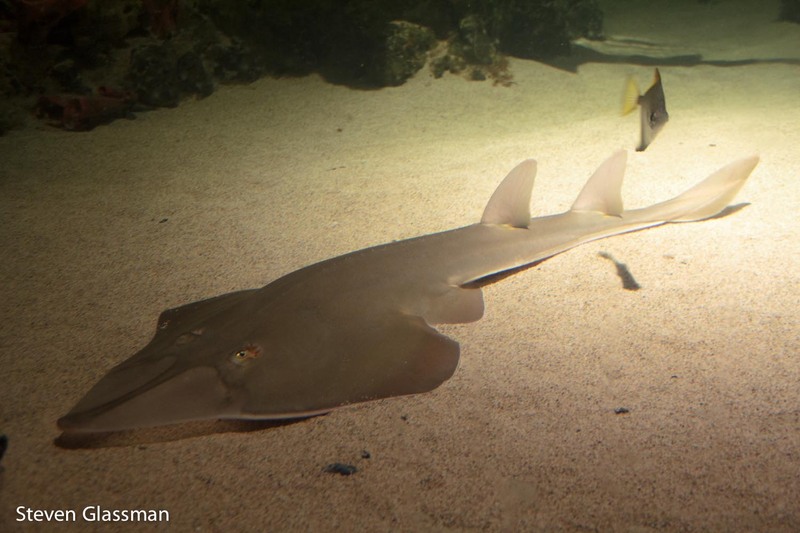 There were some regular stingrays in this tank. 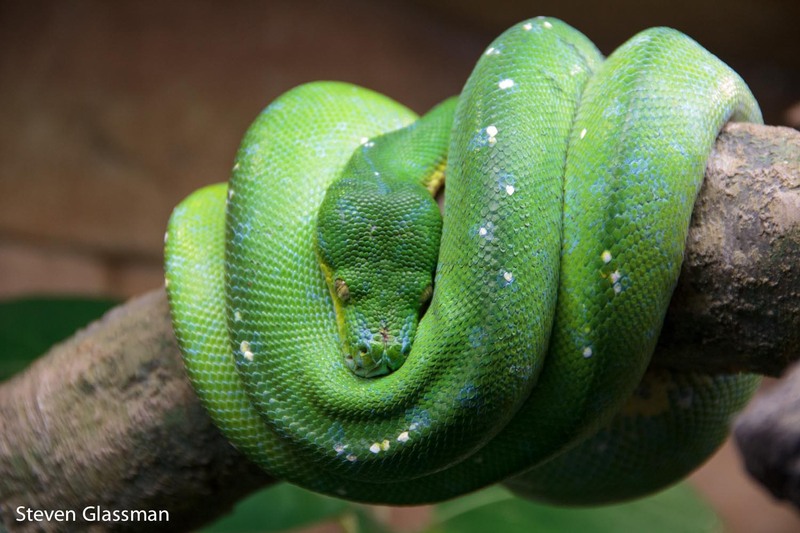 Tree snake, just hanging out. Erm, no pun intended. 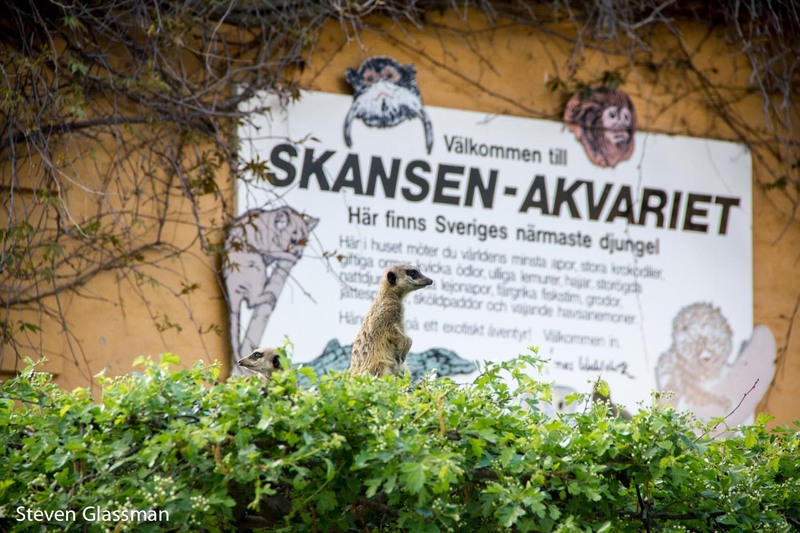 Have you ever been to Skansen? Also, I love that last picture, nice shot! Thanks! 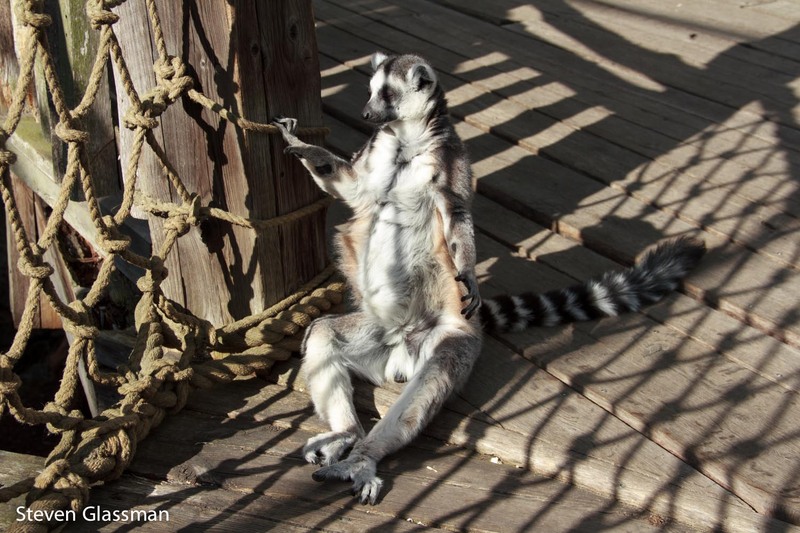 I think of him as a zen lemur. For whatever reason, your feed to LiveJournal doesn’t seem to be… feeding. Maybe RSS has issues. Fortunately, I’m still getting email notifications directly from WordPress. Ah. I didn’t know there were size constraints. Interesting that I didn’t get notification that you had replied, so WordPress has issues as well. No biggie. I’m managing to keep up. 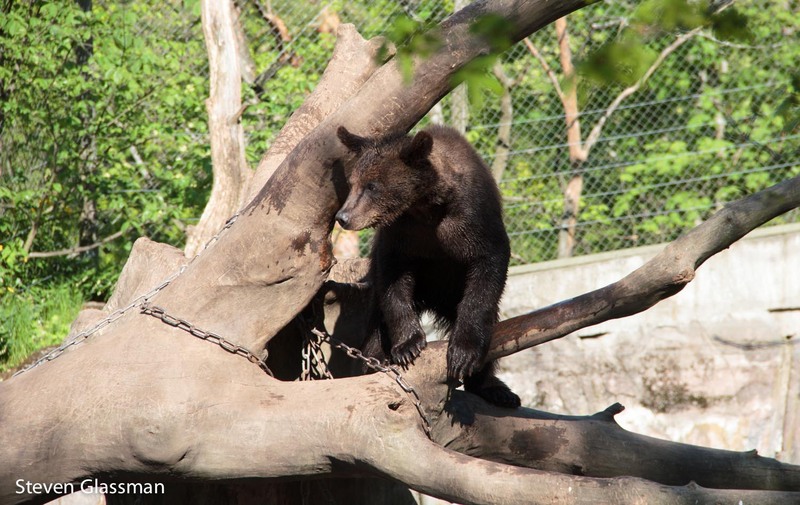 I loved Skansen!! There were no baby animals when we were there though. Booo! Did you see squirrels running about? They were so tame they would actually eat from your hand.